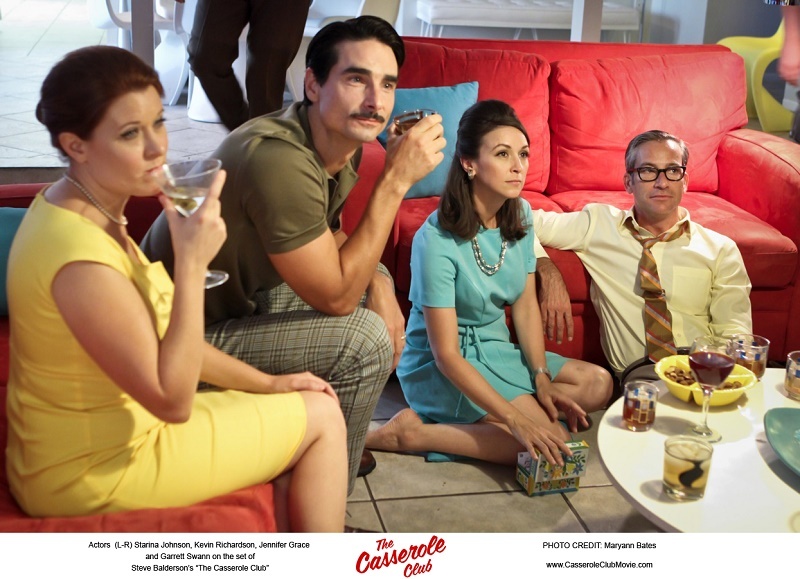 Directed by Steve Balderson and starring breakout actors Susan Traylor and Kevin Scott Richardson, “The Casserole Club” offers an interesting look into the lives of several couples of the 1960’s. At times throughout the film, you feel like you’re watching an old sitcom as the characters put up a facade of the All-American household while calling everything “groovy”. Soon the alcohol and sexual tension takes over, and somehow the perfect mix of the contrasting images welcomes you inside these characters. 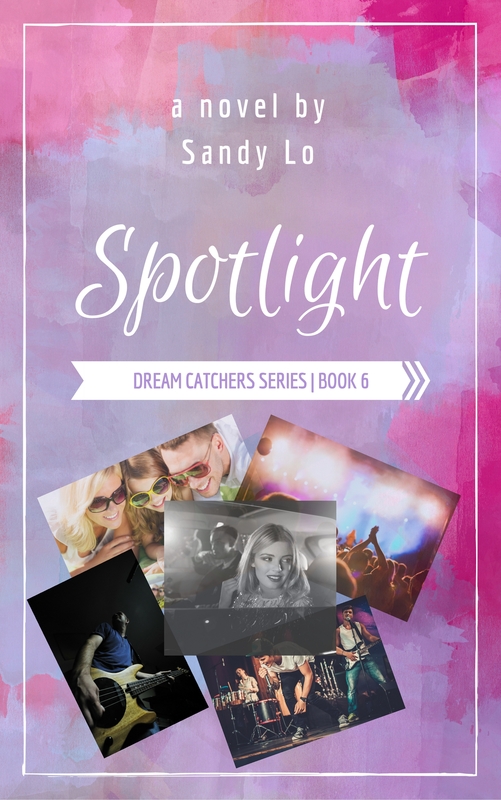 You find yourself curious about their inner thoughts and what deeper issues may lie within these couples. The opening of the film starts out innocent enough with a group of housewives deciding to organize a pot luck night with their husbands. Each wife is expected to make a dish and the husbands would vote on who’s tasted the best. After dinner, the games begin! First, real party games take place, but kick things up to a provocative level until everyone’s inhibitions are lowered enough to lose all control. The Casserole Club turns into a full-blown swingers club! “The Casserole Club” premiered at 2011’s Vision Fest and claimed 5 awards including Best Direction, Best Production, Male Lead Actor (Kevin Scott Richardson) and Best Female Lead Actress (Susan Traylor). The comedic situations and conversations of the film make you laugh out loud, while the darker undertones and confrontations bring forth a discomfort in its audience that’s rare. As someone who remembers Richardson well as a Backstreet Boy, his portrayal of Conrad Bainbridge was incredibly believable. At times, I was actually frightened of what he’d do in the film. Traylor’s Sugar is equally as good. You feel her desperation for intimacy and the effort she puts into pretending she’s a happily married woman. While independent films don’t have the glitz and glamor of Hollywood, they have the capability to explore deeper emotions and brutal reality while splashing artistic color across the screen. Steve Balderson and his ensemble cast accomplished this effortlessly and effectively. “The Casserole Club” will hopefully become an IFC and NetFlix favorite! ← “Failure Is Not An Option” – The Mixtape by Harlem Witness Available 6/10/11!